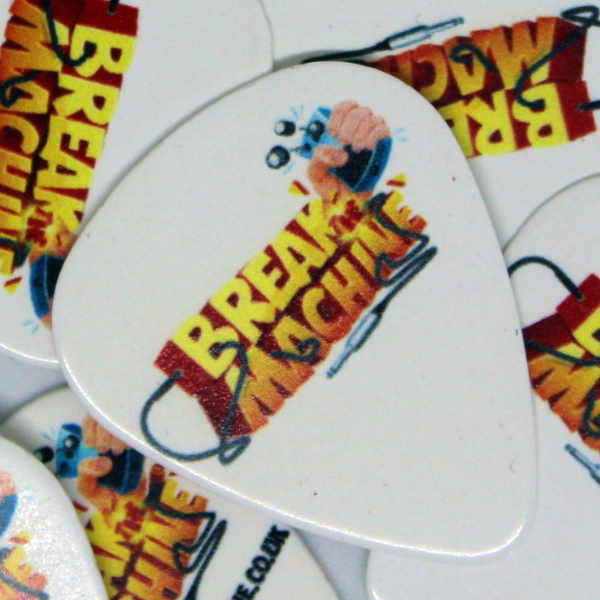 All printed with the Break The Machine logo on. Nice. Bought these picks because I love the logo. Nice.